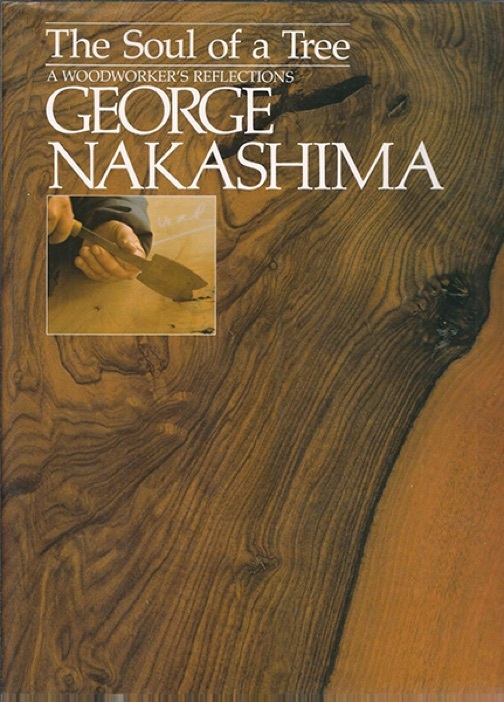 George Nakashima’s singular literary opus has inspired generations of architects, furniture-makers, and collectors around the world. In this lavishly illustrated volume — part autobiography, part woodworking guide — George grants readers a close look at his artistry, philosophy, and personal history. Published by Kodansha in 1981. We invite you to experience our floor pieces firsthand. For further guidance, feel free to call us at (215) 862 – 2272 or email us here to speak to our team. Our Showroom and Design Studio are open Saturdays between 1:00pm and 4:30pm. Design appointments can be made during our Saturday hours or between 9:00am and 4:30pm Monday through Friday.